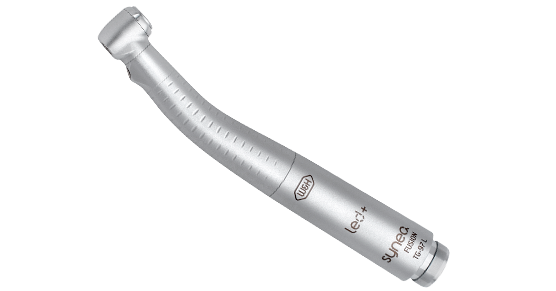 The new range of Synea Vision turbine handpieces: Innovative technology and a comprehensive range of products for the highest demands. 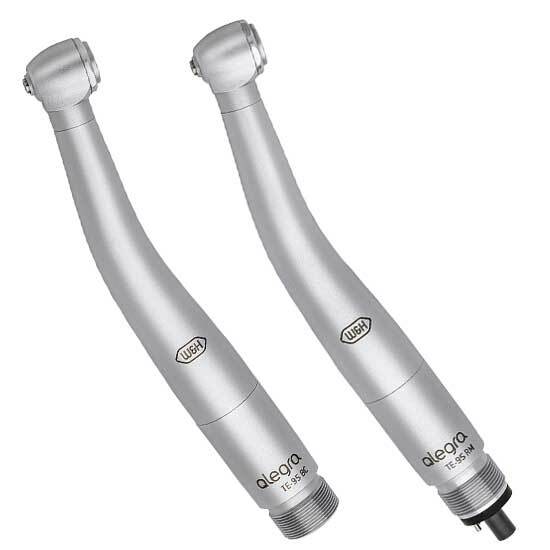 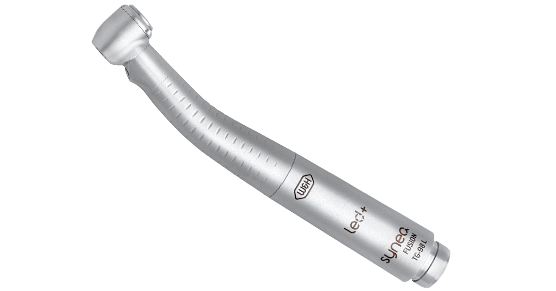 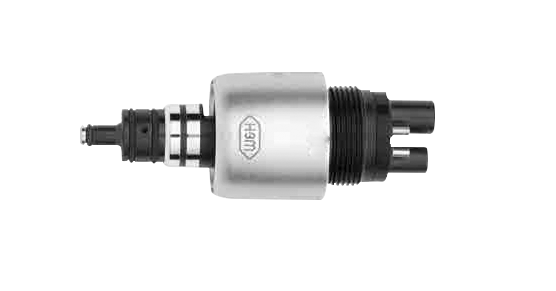 Synea Fusion turbine handpieces – outstanding price-performance ratio experience! 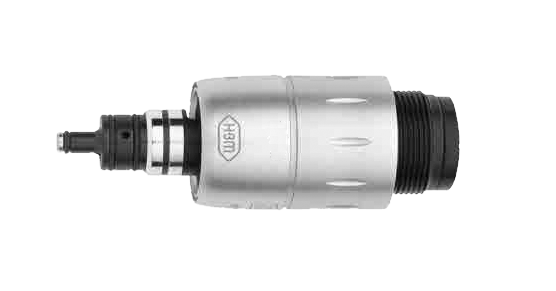 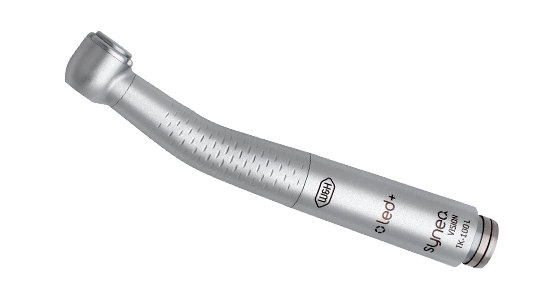 Uncompromising user comfort with optimal LED-illumination, Quattro Spray and quiet, vibration-free operation. 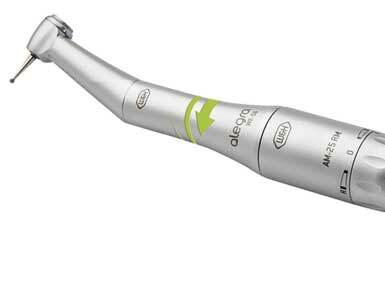 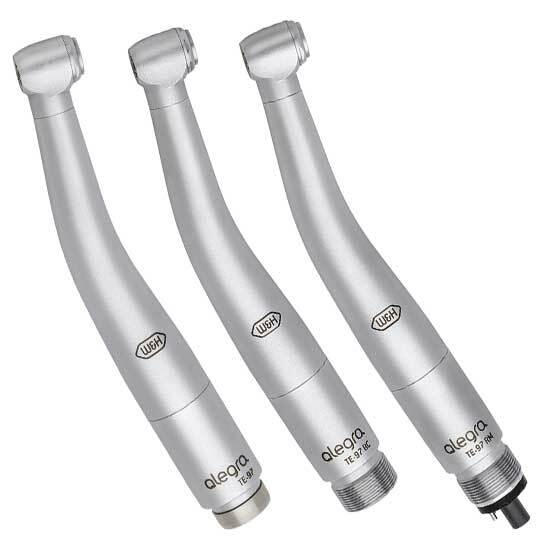 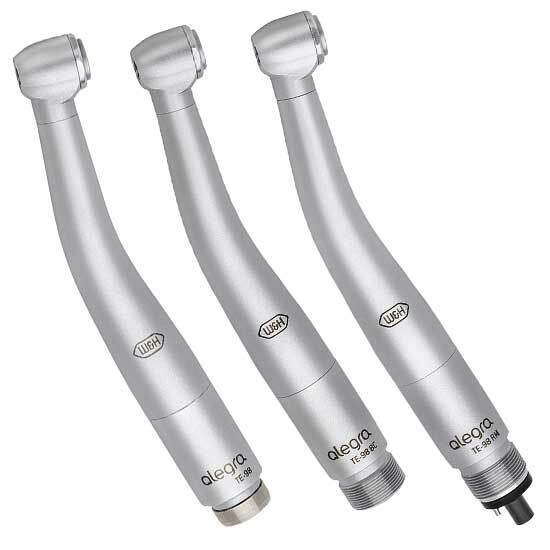 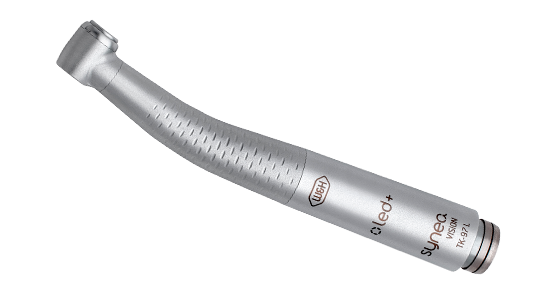 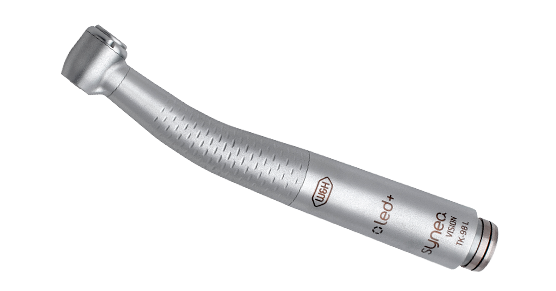 Discover the new Alegra turbines with extremely quiet operation for daily use in your practice. 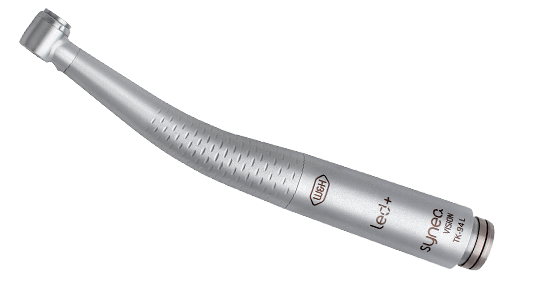 Designed to meet your needs with state-of-the-art technology. 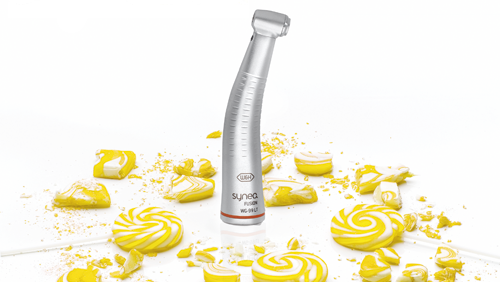 Made in Austria: For your best treatment results.